In this post, I’ll talk about what kind of coat a Shih Tzu has and why it’s important to know. I’ll go through the different types of brushes, their benefits and how to use them. I’ll also recommend some quality brushes and provide links to where you can buy them. This post is for anyone who owns a Shih Tzu and wants to learn about the right kind of brush they should use on their dog. I’ll also provide some instructions on the best techniques for brushing your dog and also how best to prevent and tackle matted hair. What Brushes and Combs Do You Need? The Shih Tzu is a breed of dog that has a double coat. A double coat is made up of an undercoat and an outer coat. The outer-coat is made up of long hairs, known as guard hairs, and their purpose is to repel moisture and remove any debris that finds its way into the coat. The under-coat is usually more dense and soft and helps to keep them warm in colder weather and cooler when it is hot. An adult Shih Tzu will have a double coat of thick hair and if they are not brushed and groomed regularly the hair can mat easily and lead to certain health problems for your dog. The primary purpose of a Slicker Brush is to remove any debris and loose hairs from your dog’s coat as well as tackling any mats or tangles in the under-coat. It is made of hundreds of metal bristles that are angled slightly so they don’t damage your dog’s skin. As well as removing debris and helping with matted hair they are good for distributing oil throughout your Shih Tzu’s coat helping to keep the fur in good condition. When using this brush it’s important to pay close attention to the amount of pressure you’re applying when brushing. The main thing to be aware of when using a slicker brush for your dog is brush burn. As this type of brush has very fine bristles you can irritate or even scratch your dog’s skin if you brush too hard. Therefore, it’s important to get a good quality brush with that has a good density of pins. While you are brushing your dog try to not be too rough and pay attention to the amount of pressure you are applying. Also, avoid using this brush around your dog’s face and ears as the design is not suited for this part of the body. When you first get your brush a good idea would be to test it out on your arm and see how it feels when you apply different amounts of pressure. Also, bare in mind that human skin is slightly thicker than dogs skin. 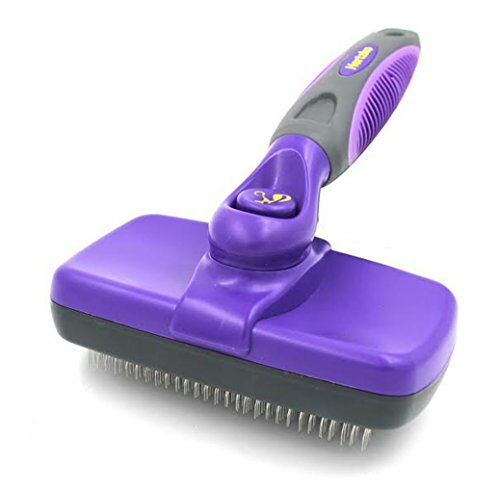 Due to the design of this brush, it might feel a bit strange to your dog at first so start out using it sparingly to give them time to adjust to the new sensation. Below are a few slicker brushes with a variety of prices and features. 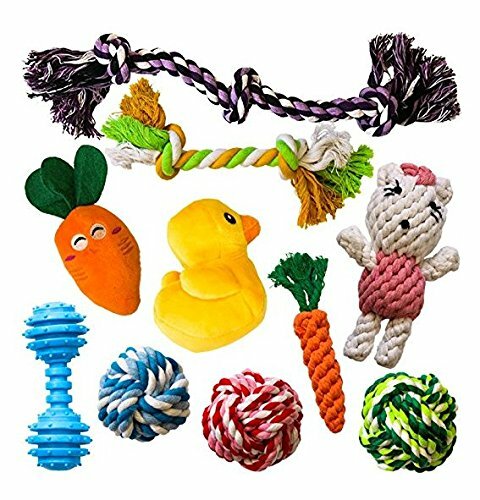 They will all be ok for brushing and de-matting your Shih Tzu but please remember that with these kinds of products you get what you pay for. I’ll list the best features of these products and where you can buy them. I only recommend products that have at least a 4-Star rating on Amazon and provide links to the reviews so you know you can buy these products with confidence. My first recommendation would be the Hertzko Self-Cleaning Slicker Brush. For the price, this is an excellent brush if you are on a budget. One of the best features of this brushes is that it’s self-cleaning. 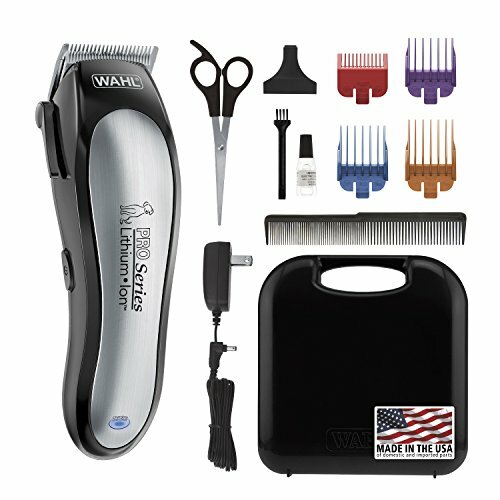 You simply click a button that retracts the bristles making it easy to wipe away the hair. 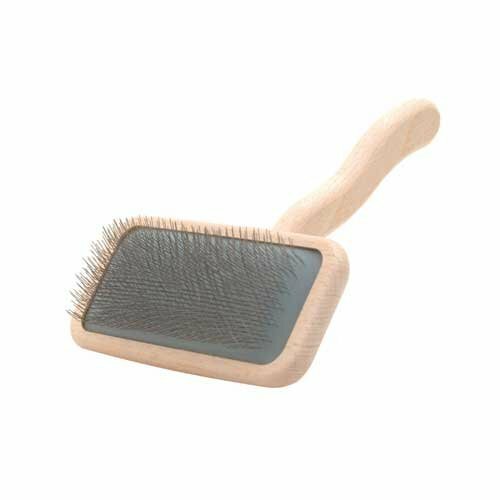 This brush has a good density of bristles that are angled as not to cause discomfort for your dog when brushing. It has a strong, comfortable anti-slip handle that helps towards avoiding wrist strain when brushing for longer periods. This product has received the “Amazon’s Choice” award for slicker brushes and has an excellent 4.7 out of 5 stars rating with over 6,000 reviews. You can read the reviews for yourself here. Fine bent bristles for comfort. Easy to clean with a self-cleaning button. When considering the value for money, the features and in particular the reviews, I have given this my best choice award for a slicker brush. This slicker brush is widely recognised as one of the best brushes on the market and is the go-to brush for many professional dog groomers. It has longer pins than most slicker brushes so it’s a good choice if your Shih Tzu has a long coat. It is an expensive brush but you are paying for quality and will be the last slicker brush you ever buy. This brush is specifically designed to be as comfortable as possible for both you and your dog. It has dense, smooth, bendable pins allowing for a comfortable thorough groom for your Shih Tzu. Ergonomic handle reducing fatigue in the hands. This product has a 4.1 Star rating on Amazon and you can read the reviews for yourself here. This is a fine looking sturdy brush but has a lower pin density than the one above and is not as flexible but is still a fine brush that is worth considering. 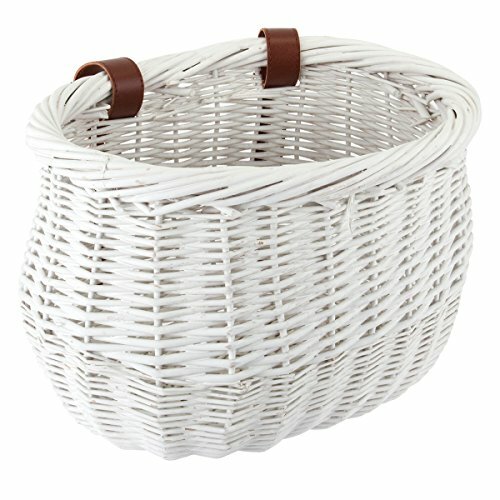 It has a beautiful beechwood handle made from high-grade steel pins that cause less damage to your dog’s skin. This product has a 4-Star rating on Amazon and you can read the reviews for yourself here. High-grade steel pins for less skin damage. This slicker brush doesn’t have the density of the Chris Christensen brushes but it is still a good brush for the price. It has a comfortable, durable handle and is a good option for those on a budget. 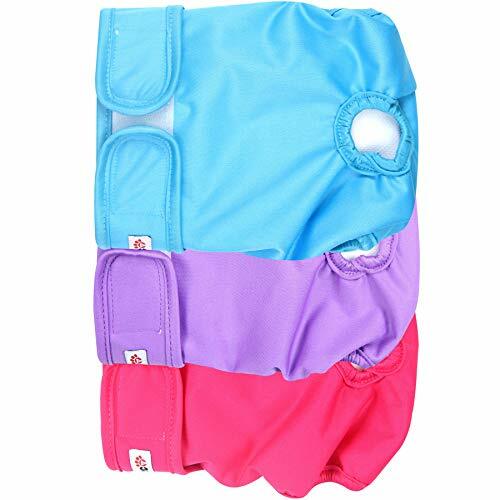 It’s the perfect size for a small to medium size dog and is good to use on both short and long haired dogs. The bristles are designed to be firm enough to remove the debris and tangles from your dog’s coat but gentle enough to not cause any damage. 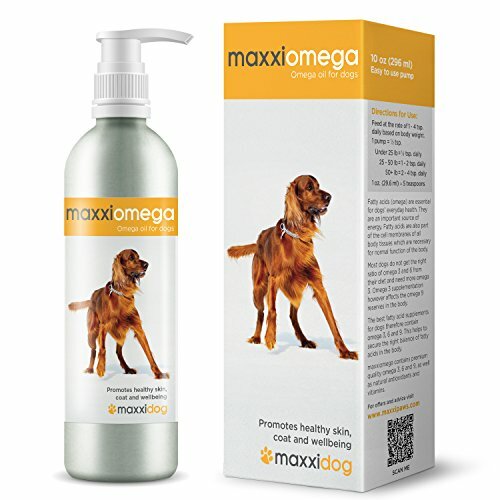 This product comes with a 100% money back guarantee and a free dog grooming ebook. This product has an excellent 4.5 star rating on Amazon and you can read the reviews for yourself here. So after you have thoroughly brushed your Shih with a slicker brush and they are completely free of any mats or tangles you then want to finish off by using a good comb. There are many different combs with different designs for different purposes. However, in my experience with my Shih Tzu, a good steel greyhound comb is a perfectly fine tool for the job. You can find a few different designs but I like the steel dual tooth design that I’ll list below. As always, I only recommend products that have at least a 4-star rating on Amazon and provide links to the reviews so you know you can buy these products with confidence. The unique feature of this comb is the tapered pins that are designed to smoothly glide through your dog’s coat and prevent scratching. The aluminium spine is also put through a special anodizing process making it resistant to rust. Although only a cosmetic feature, it’s also available in some nice colours. I think this is an excellent comb and this is reflected by its 5-Star Amazon review. This product has an excellent 5-Star rating on Amazon and you can read the reviews for yourself here. This is a good quality steel comb with teeth with round edges. It has a dual tooth design meaning it’s great for thinning and detangling less dense knots. It’s made from high-quality, durable steel and comes with a nice bad and a free dog grooming ebook. Made from high-quality durable steel. This product has a good 4.2 star rating on Amazon and you can read the reviews for yourself here. If your Shih Tzu develops very thick and dense matted patches of hair you might want to consider getting a matt splitter. 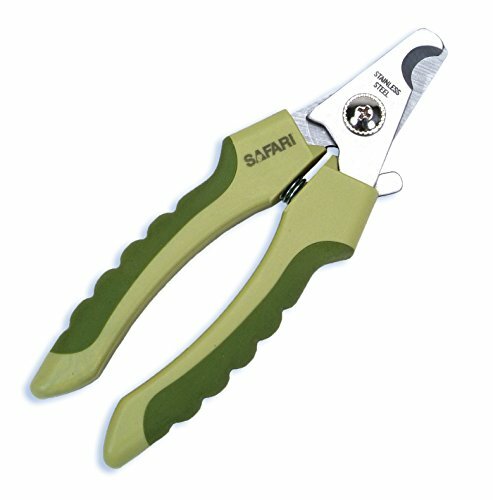 These are designed to specifically cut through matted hair and have sharp razors protected by a metal to guard. As with all combs and brushes, mat splitters come in a variety of prices and designs. Below I will list a couple that I would recommend. The best feature of the GoPets dematting comb is that it has a different number of teeth on each side. You can use the higher density side as a dematting rake for dense mats and tangles and the lower density side as a detangler. This comb has an excellent 4.5-Star rating on Amazon with excellent reviews and they offer a full money back guarantee. Sharp teeth to prevent pulling. A portion of profits goes to charity. This product has an excellent 4.2 star rating on Amazon and you can read the reviews for yourself here. My second choice is the Hertzko Mat Remover Comb and also comes highly recommended. It’s an all-in-one comb that’s suitable for long, medium, thick, wiry or curly hair. This comb also has a nicely designed handle for comfort and grip with an anti-slip handle. It also has sharp, fine curved blades that prevent pulling hairs and causing any damage to your dog’s skin. This product has a 4.4 out of 5 star review on Amazon with over 550 views that you can read for yourself here. This is a good sized dematting comb for a Shih Tzu. Good size for a Shih Tzu. 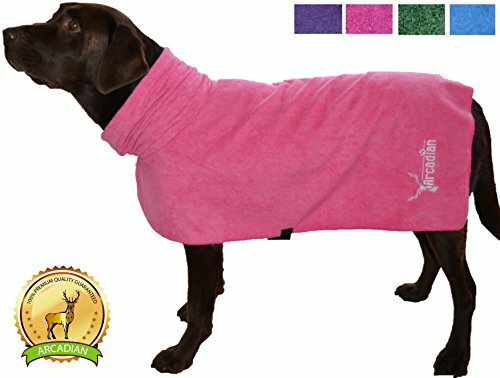 Designed to easily remove mats and tangles from a variety of coat types. This comb is made from stainless steel and has a comfortable grip for easy use. One of it’s best features are the removable blades meaning you can use it either right or left-handed. This comb is made by a reputable pet brand and has an excellent Amazon rating with almost 2000 reviews. Reversible blade for right or left-handed use. As well as a good quality brush and comb there are some extra products you might want to consider when brushing your dog. Firstly, you should make sure you are using the right shampoo for your Shih Tzu. Dogs have different hair and skin than humans and they need shampoo and conditioner that is specially formulated for their needs. If you are not using the right shampoo or would like to know more about this topic, then please read my article – The best shampoo and conditioner for a Shih Tzu. Another product you may want to consider would be a dematting or detangling spray. These sprays can be very effective and you can read more about them in my article – The best detangling and dematting sprays for your Shih Tzu. If you would like to know how to correctly brush out matted hair without causing any damage to your Shih Tzu’s skin then please read my article – How To Brush Out Matted Dog Hair.